The Rūnanga has engaged in several development projects aimed at protecting our environment and promoting sustainability. Because of escalating power costs, Te Runanga o Ngati Kearoa has turned to harnessing power from a river behind their marae just out of Rotorua, to generate their own power. This is a first for any marae in the country. The design of the mini hydro unit will ensure water life remains unharmed with tikanga Maori used in the design and implementation of the new unit. The micro-hydro plant on the Pōkaitu Stream has three turbines generating about 20,000 kilowatts per year, and provides all the power needed by the marae and for a nearby farm. 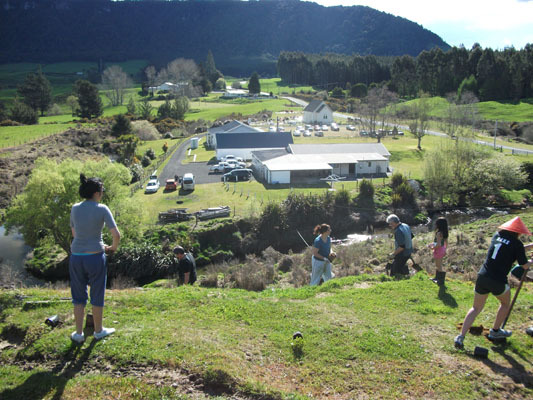 Many hapū members have participated in riparian planting working bees, planting native trees along the banks of the Pōkaitu Stream aimed at improving the quality of the water that flows into the Waikato River. The Rūnanga has established a native tree nursery. Seeds and seedlings are being sourced from the local area and seedlings are being raised in the nursery. 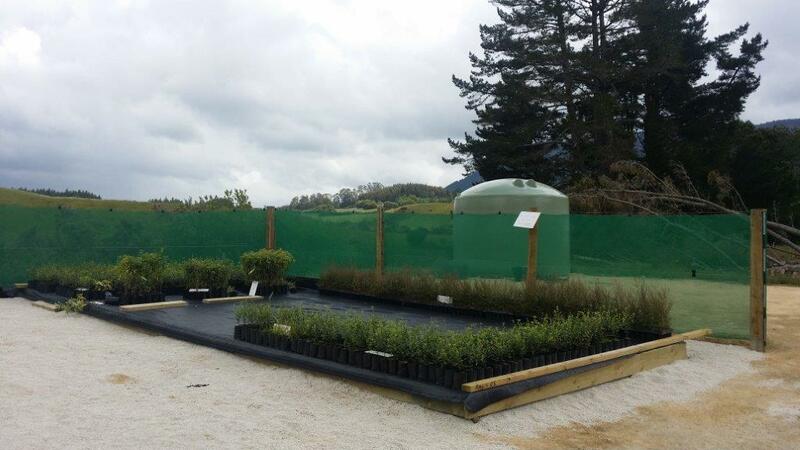 These are intended to meet the hapū needs for riparian and other plantings in the future. Ngāti Kea Ngāti Tuara, with funding from Bay of Plenty Regional Council and Rotorua Lakes Council, have implemented an Iwi Environmental Management Plan. The purpose of this Iwi Environmental Management Plan is to introduce Ngāti Kea Ngāti Tuara and document our environmental goals and aspirations for the future. The Plan will also look at where we are today and what needs to be done to succeed in to the future. The basis for this plan is to express our rangatiratanga in order to exercise our kaitiaki roles and responsibilities within out rohe. It acknowledges and recognises the mana whenua of Ngāti Kea Ngāti Tuara and our relationships with other entities. This is a living document and is inter-generational in acknowledging the past, providing relevance to the present and preparing us for the future. For a copy of the Ngāti Kea Ngāti Tuara Iwi Environmental Management Plan 2016, click here to download.